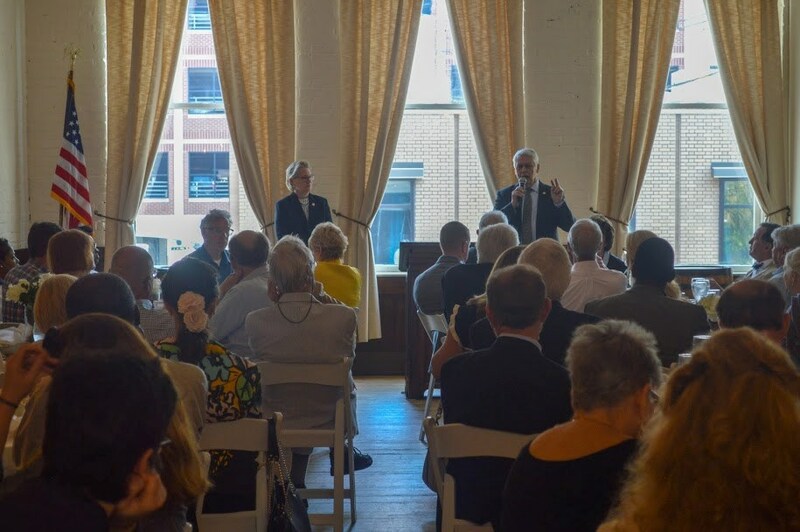 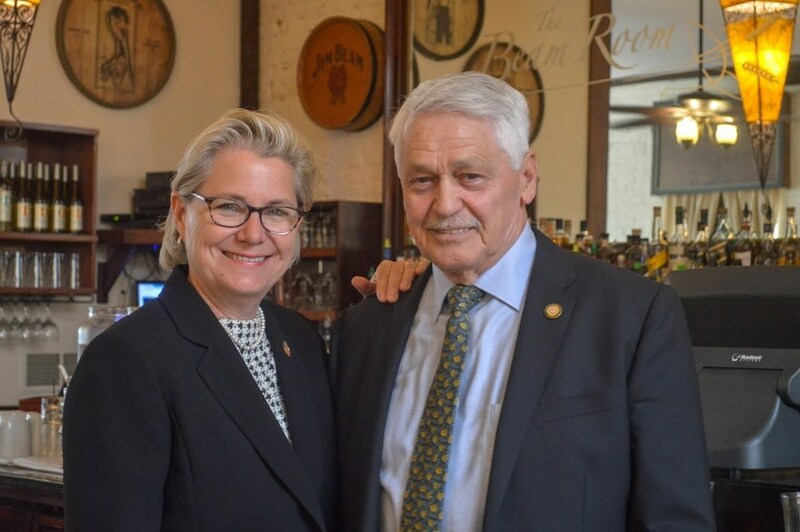 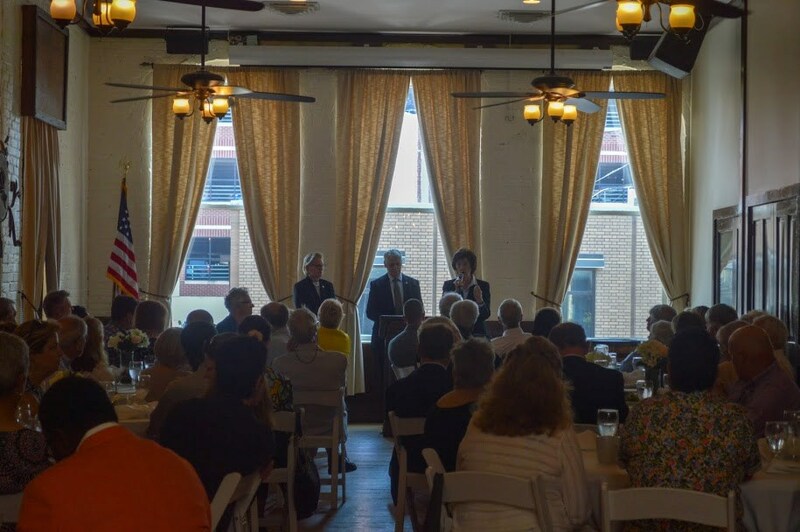 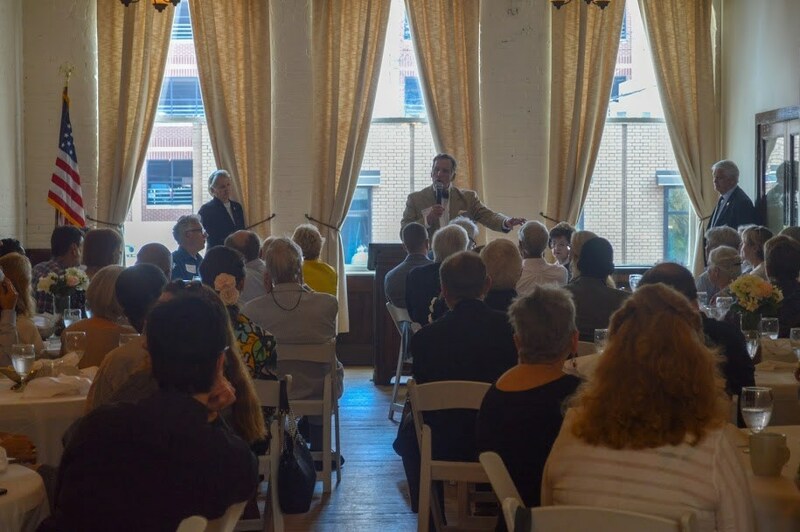 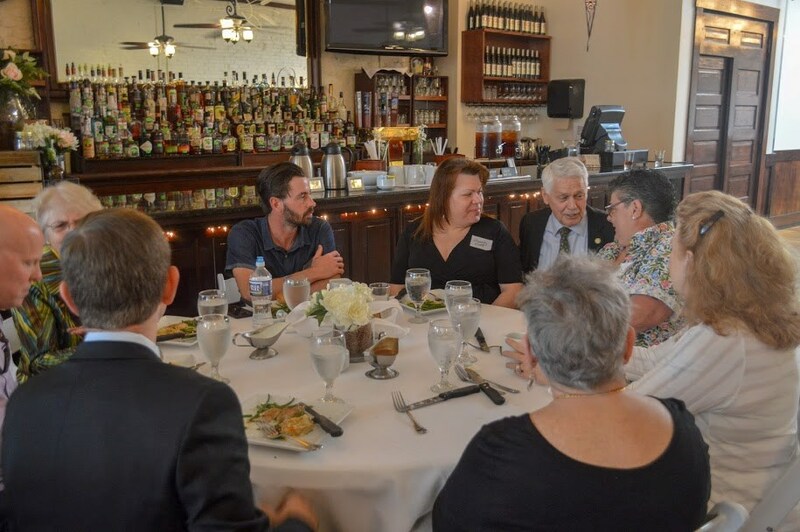 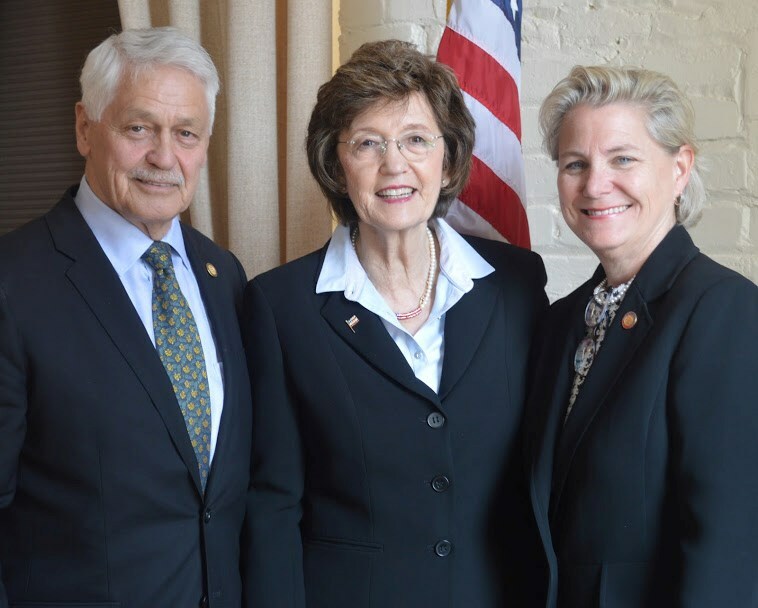 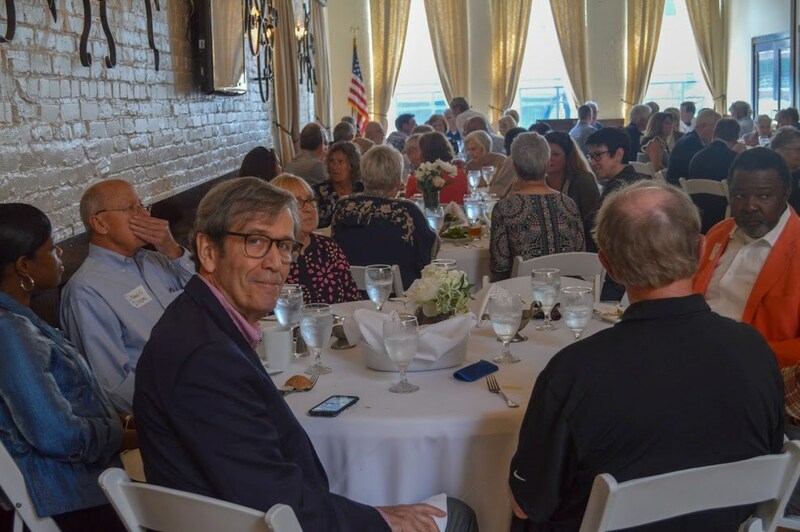 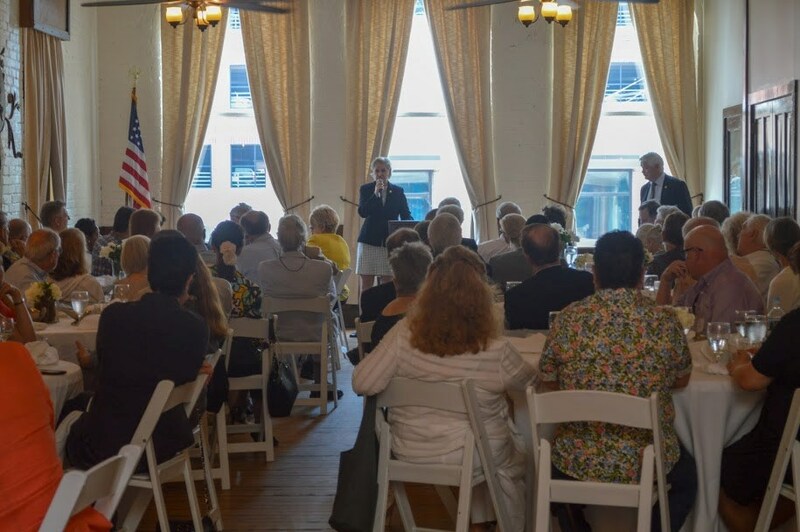 Representative Deb Butler and Senator Harper Peterson held a joint Legislative Luncheon in Wilmington to bring updates from the House and Senate and kick off the road to 2020! 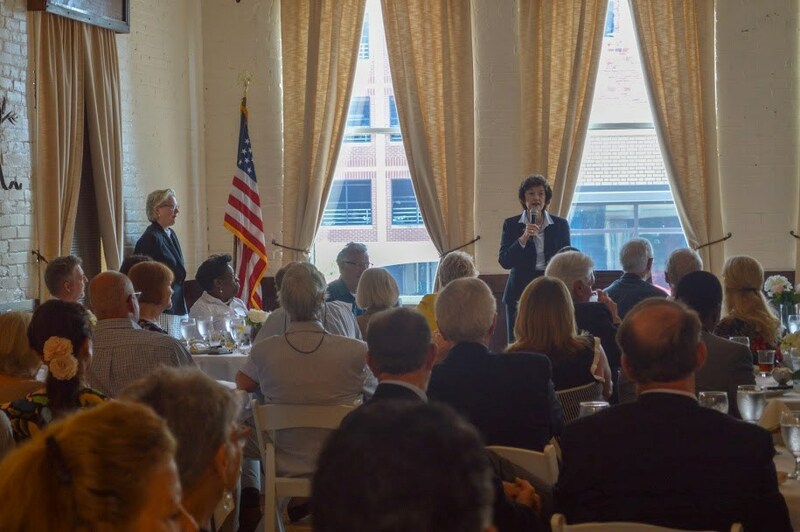 Special guest speaker, Secretary of State Elaine Marshall was greeted by a packed house and spoke enthusiastically about the importance of taking the majority in the NC Legislature in 2020. 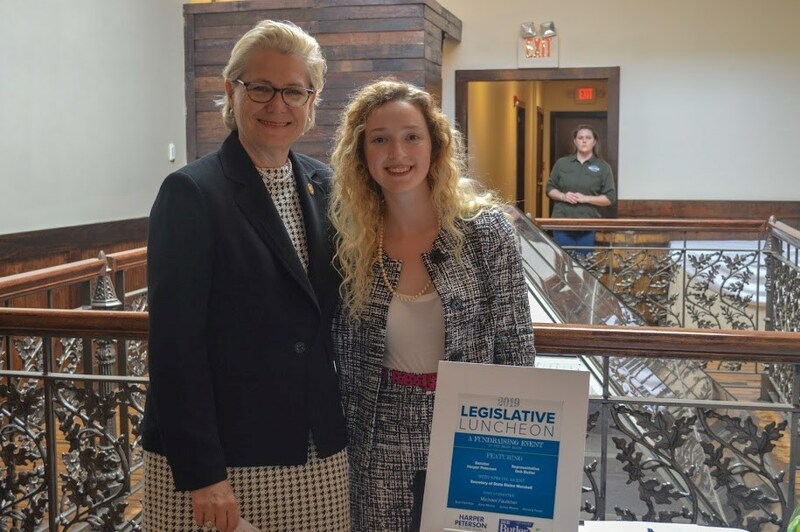 Representative Deb Butler and Senator Harper Peterson discussed bringing back the film industry to NC, banning offshore drilling, and medicaid expansion. 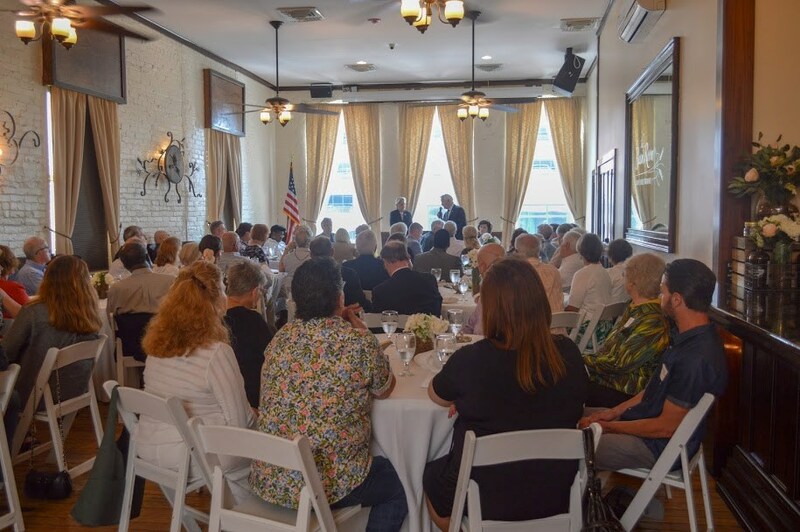 Thank you to all of the supporters who attended. 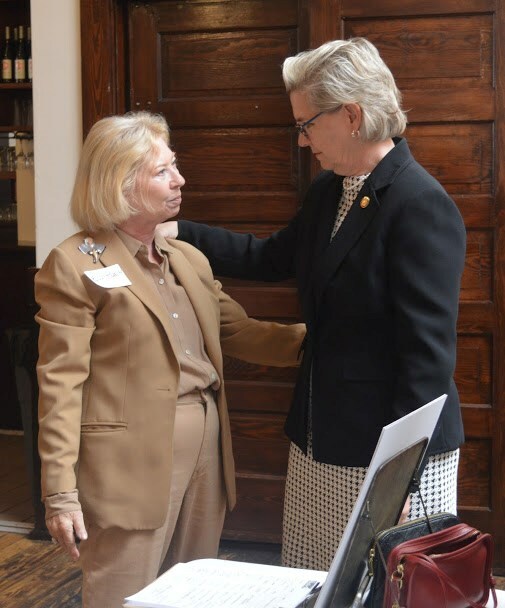 Representative Deb Butler looks forward to continuing to work to bring progressive change to the great state of NC and is honored to represent you!